Lockers require £1 which will be returned after use. 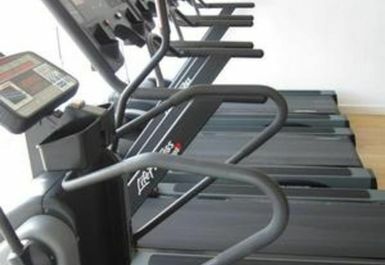 Oxygen maintains a friendly, non-intimidating environment that welcomes people from all walks of life who have a common goal of improving their own health and well-being. With their current team of professionals they are well placed to encourage you to meet your goals. 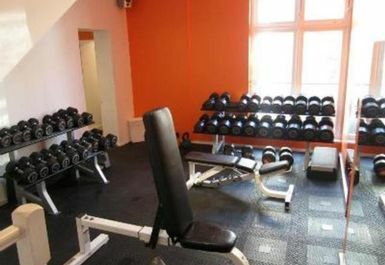 Their state-of-the-art gym (2300sq.ft.) overlooks Mounts Bay and St. Michael's Mount. 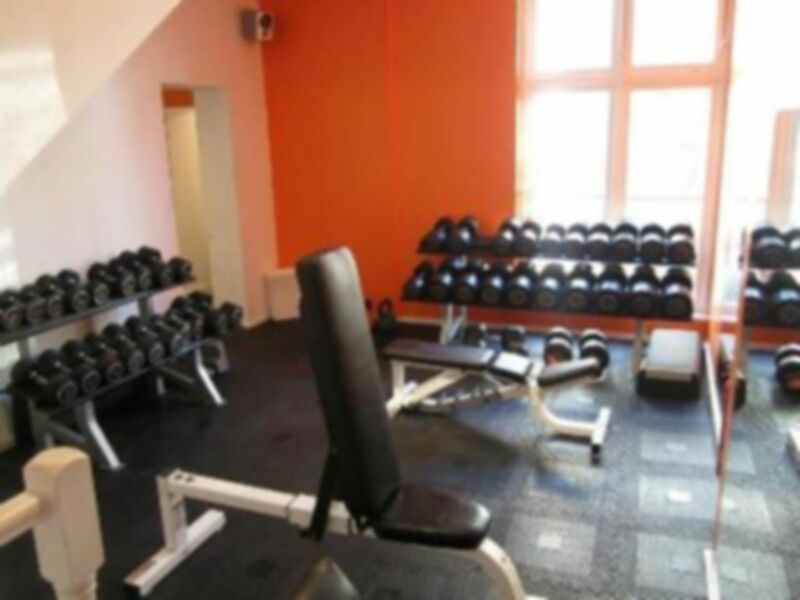 With a range of cardiovascular, resistance and free weights equipment they are always ready to help you achieve your goals and to fulfil your expectations. Oxygen is located just a few minutes walk from Penzance rail station and you may even admire the stunning views of St. Michael's Mount and the surrounding coastline as you visit! 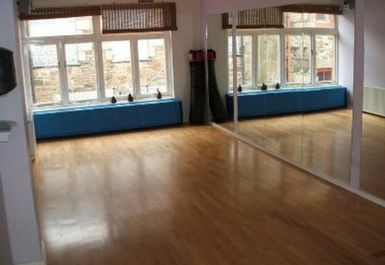 Good location, excellent value for money and easy to use PAUG here. Was quiet enough when I visited in the afternoon that I didn’t need to wait on any machine. Would use again if I’m in Penzance. 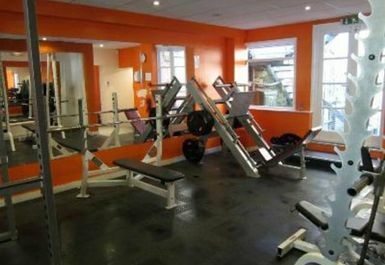 Great gym, the only gym locally that has a full spectrum of equipment! 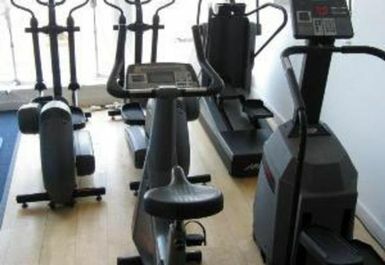 Great view of St Michaels Mount from the gym! 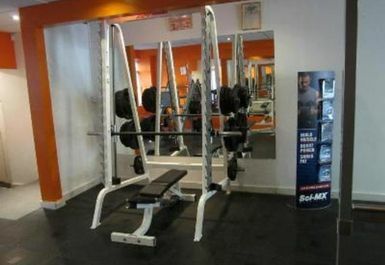 Great mix of equipment, especially for weight training, coupled with a friendly atmosphere.